We are excited to celebrate Easter with you in April. 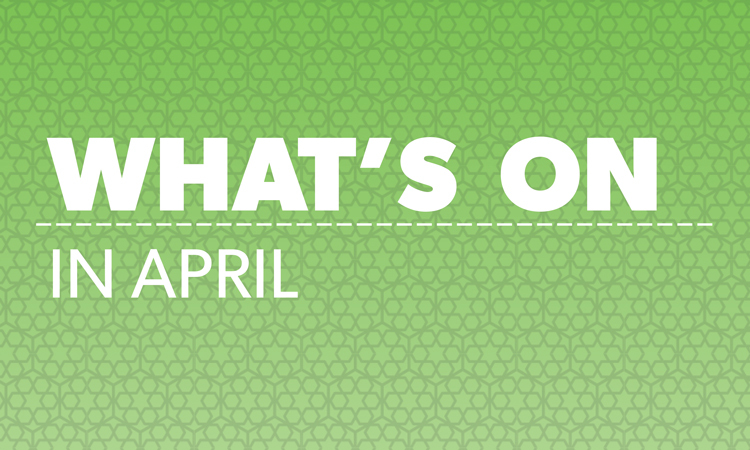 Check out how you can WIN 1 of 3 Easter Hampers plus lots more weekly specials. 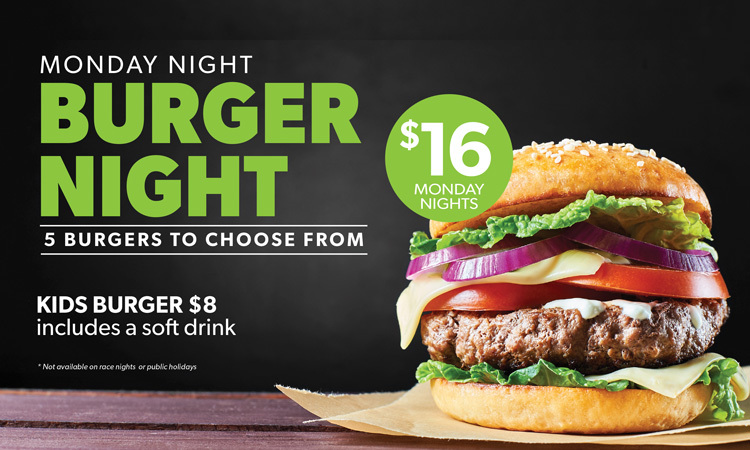 Join us for Burger Night in the Popular Alm Bistro and choose from a selection of five burgers off our specials menu or order off our A La Carte Menu. For more information click here or call 8746 0600 to reserve your table. 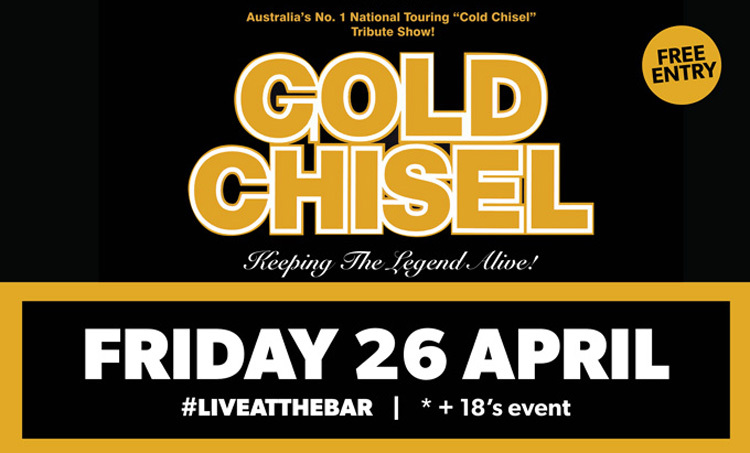 The word that comes to mind when you say Cold Chisel is “Legendary” and this Tribute to them is nothing short of living up to this, presenting Gold Chisel at Live at the Bar. 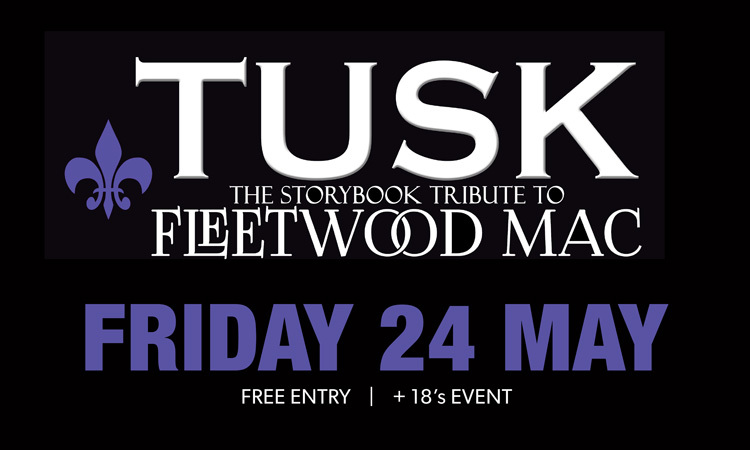 Come and sing along to your favourite good ol’ Aussie Rock Songs. Free Entry, Over 18 Event. 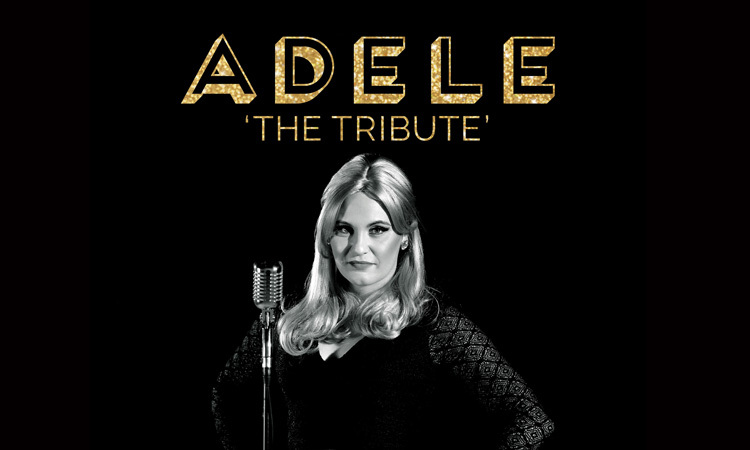 Spoil your Mum this Mother’s Day with our Dinner and Show Experience featuring a Tribute to Pop/Soul Super Star Adele. Lot’s of fun to be had including door prizes and live Harness Racing. For more information click here or call Tabcorp Park on 8746 0626 to reserve your table. Your Mum deserves to be spoilt this Mother’s Day. 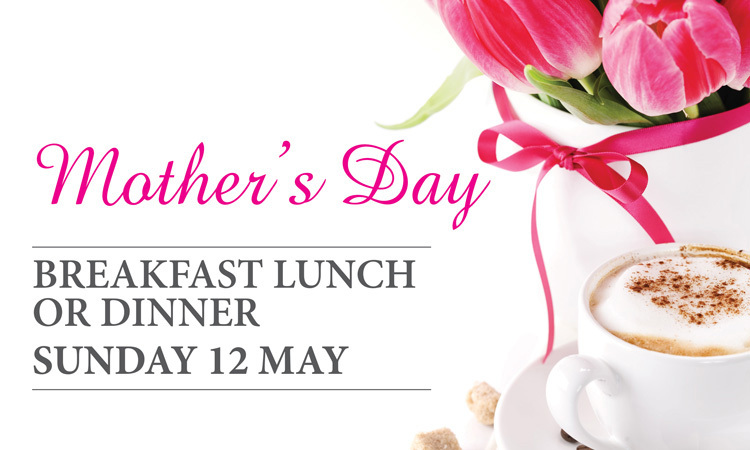 Join us for our Hot Buffet Breakfast for only $25 and Mum receives a complimentary coffee and chocolate on arrival. Open for Lunch and Dinner – A La Carte Menu. This iconic British-American rock band are well known for songs like Rhiannon, Gypsy and Go your Own Way. Come on out for a great night our at Live At The Bar in our Sports Bar. Free Entry, Over 18 Event. Don’t forget to book for dinner in our Bistro before they hit the stage, by calling 8746 0600. Are you ready to Rock! 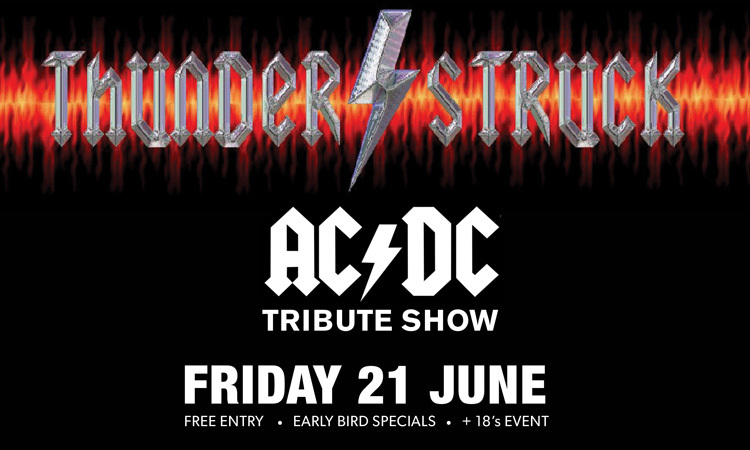 This AC/DC Tribute Show will have you up and dancing to all your favourites at Live at the Bar. Don’t miss out this night to let your hair out and have a great time.